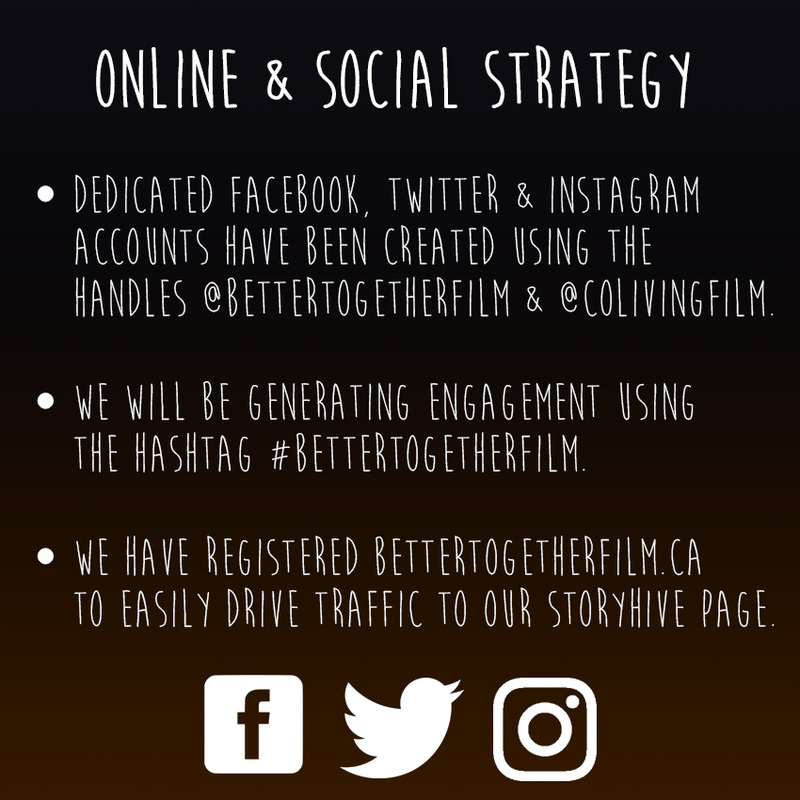 BETTER TOGETHER is a short documentary that delves into Vancouver’s collective housing subculture by vignetting several collective houses and documenting the political movement unfolding around this alternative way of living. 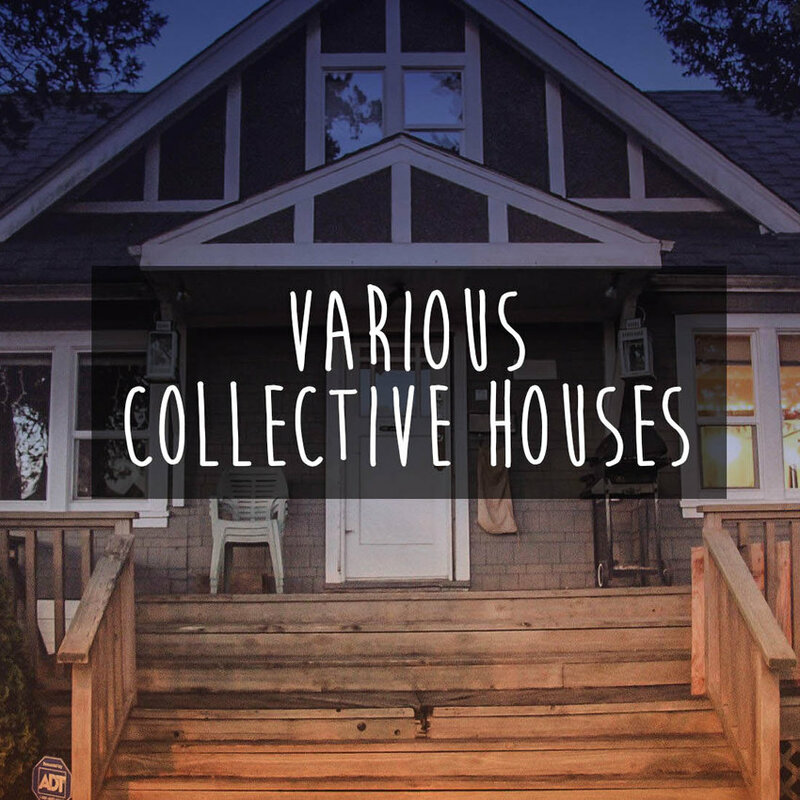 Inside Vancouver's collective housing culture. Vancouver has been crowned the loneliest and most unaffordable city in Canada. 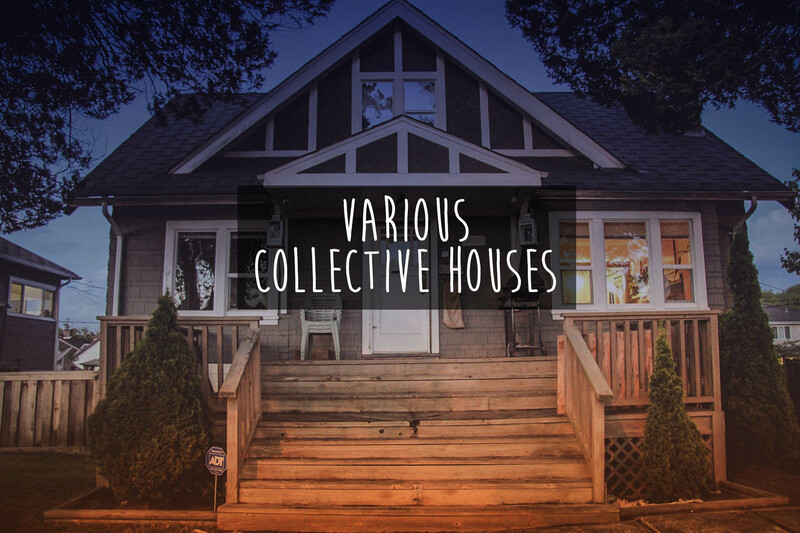 While many Vancouverites struggle with these issues, a growing number of people are turning to collective living. Coliving has been around for generations, but it's recently been reinvigorated by the popularized sharing economy. In this housing model, residents share living space, interests and common values. 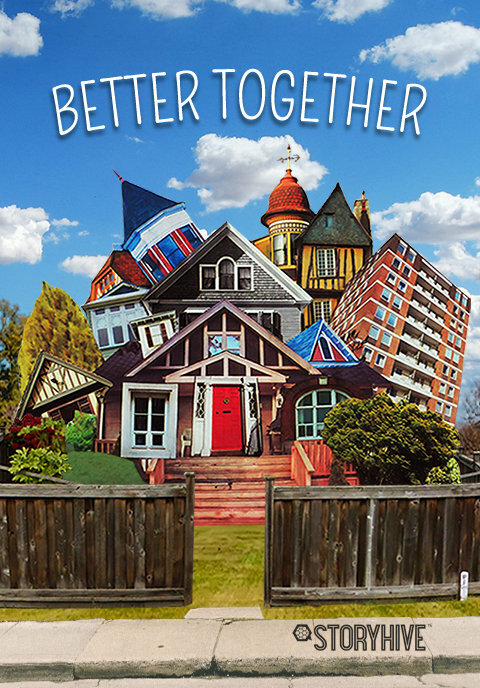 BETTER TOGETHER delves into this subculture by vignetting some of Vancouver’s most established collective houses - from a mansion, to a multigenerational home. We'll discover how this lifestyle is a community-minded solution to Vancouver’s loneliness epidemic and inflated housing market. 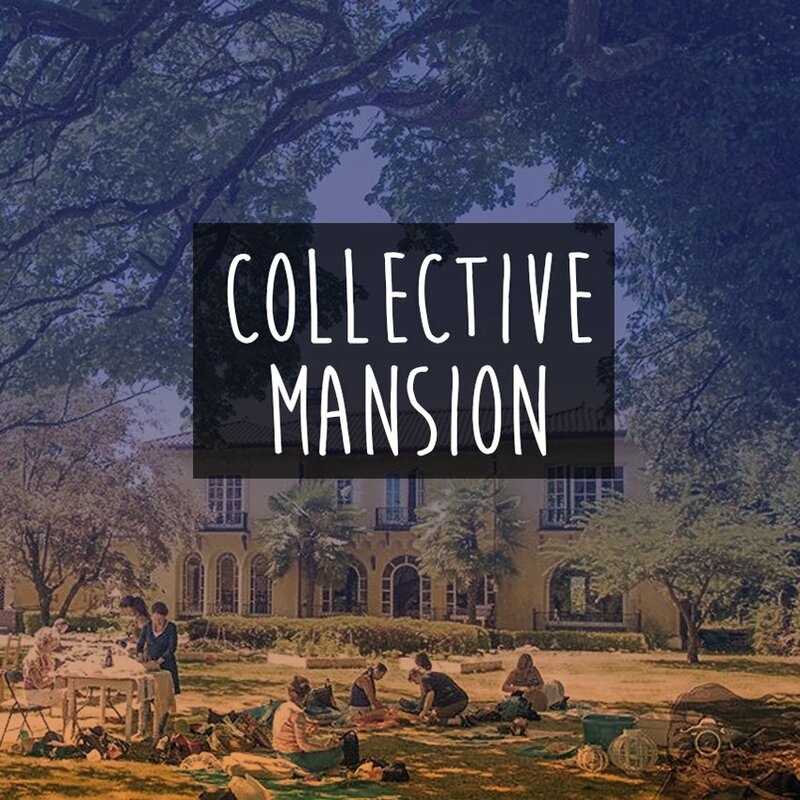 We're looking for talented team members with a vested interest in co-living. 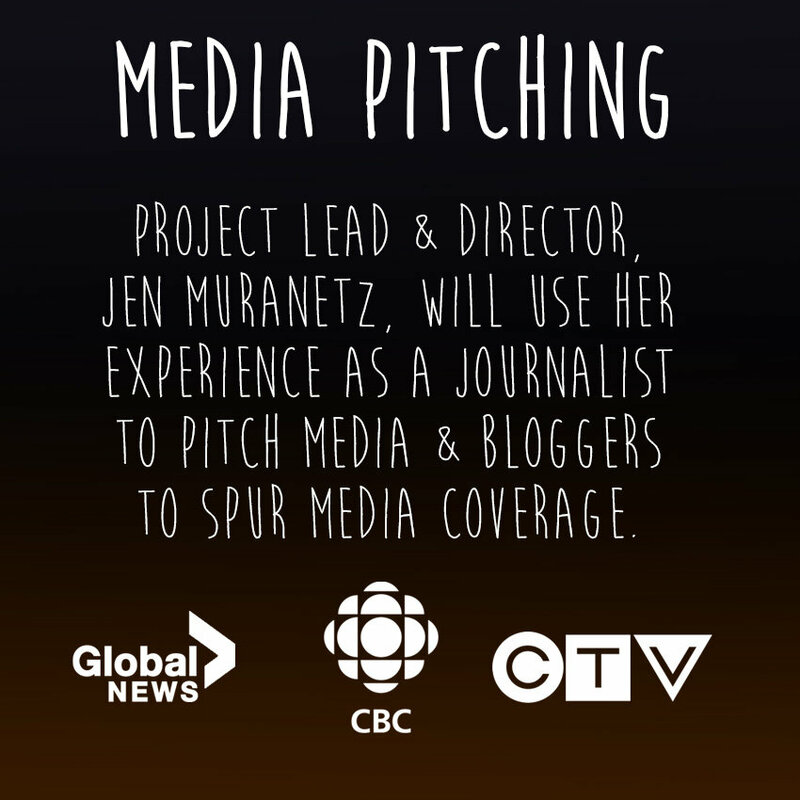 If you're a keen videographer, motion graphics artist or sound engineer, contact our Project Lead for more info. Vacant estates are being scooped up by the collective housing community and transformed into collective mansions. 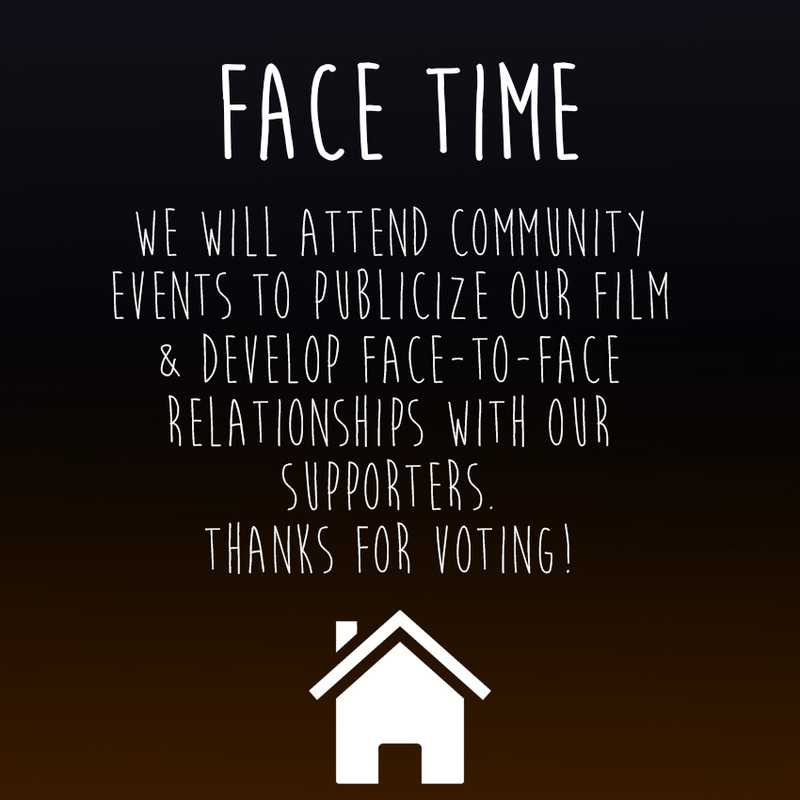 Housemates will use these large spaces to host events, workshops and community gatherings. We'll learn more out this luxurious lifestyle by visiting one of these mansions. 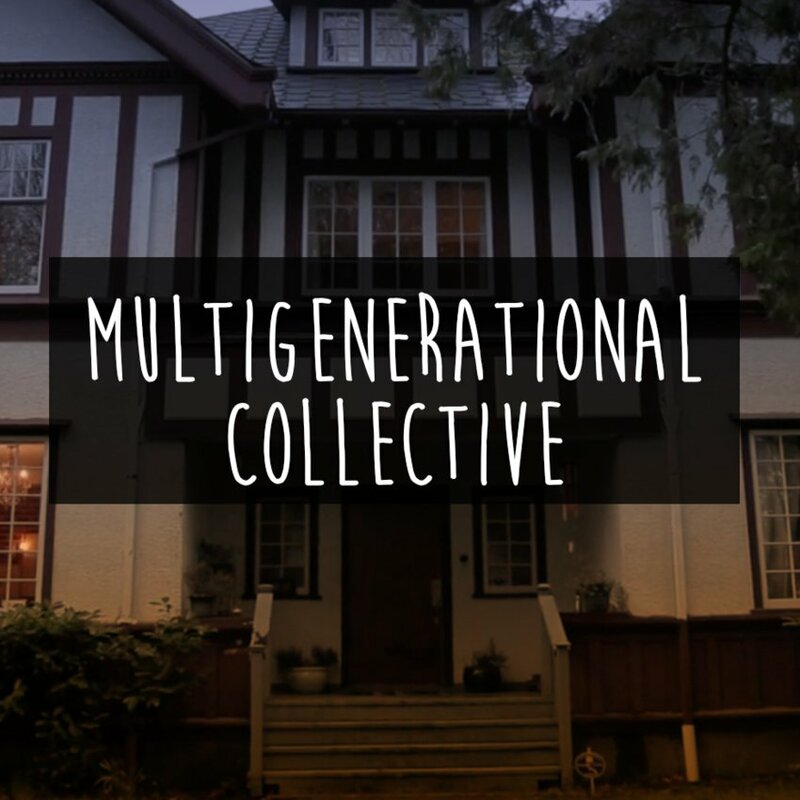 Collective living is not only for Millennials - families and seniors live this way, too. 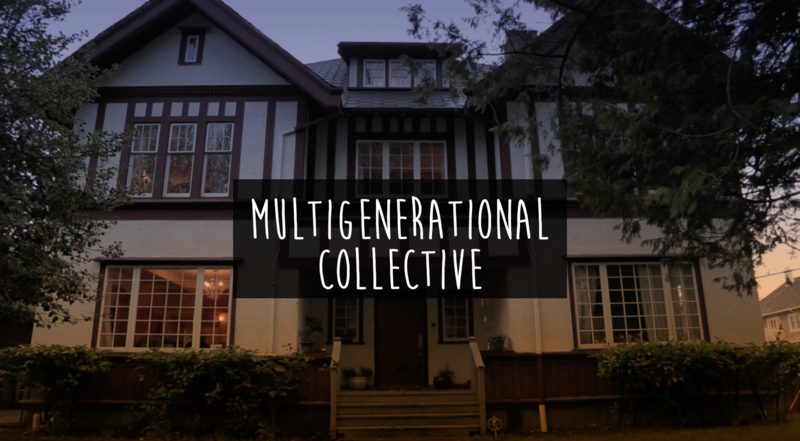 We'll visit a multigenerational collective to find out why coliving appeals to a range of ages. We'll visit a select group of collective houses, including 'The Lounge'. 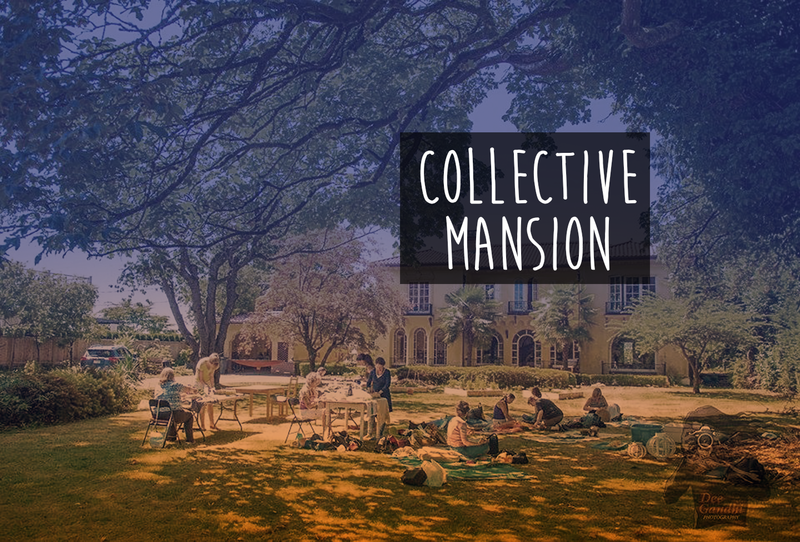 This seven person collective was co-founded by BETTER TOGETHER director, Jen Muranetz, on the philosophy of sharing food and living in the gift economy. 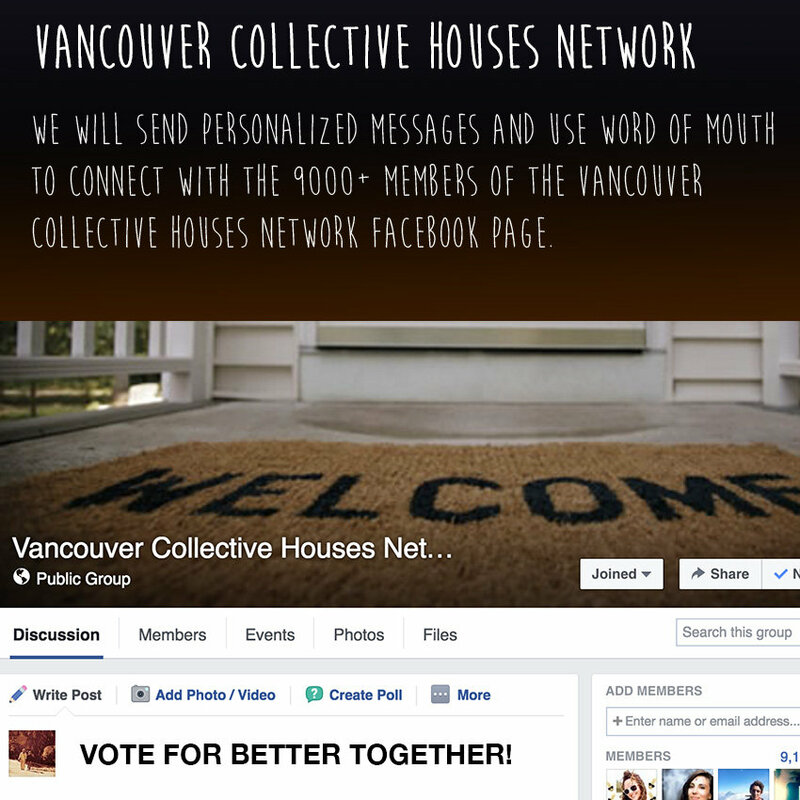 Vancouver has a bylaw that restricts more than five unrelated adults from living in one dwelling. 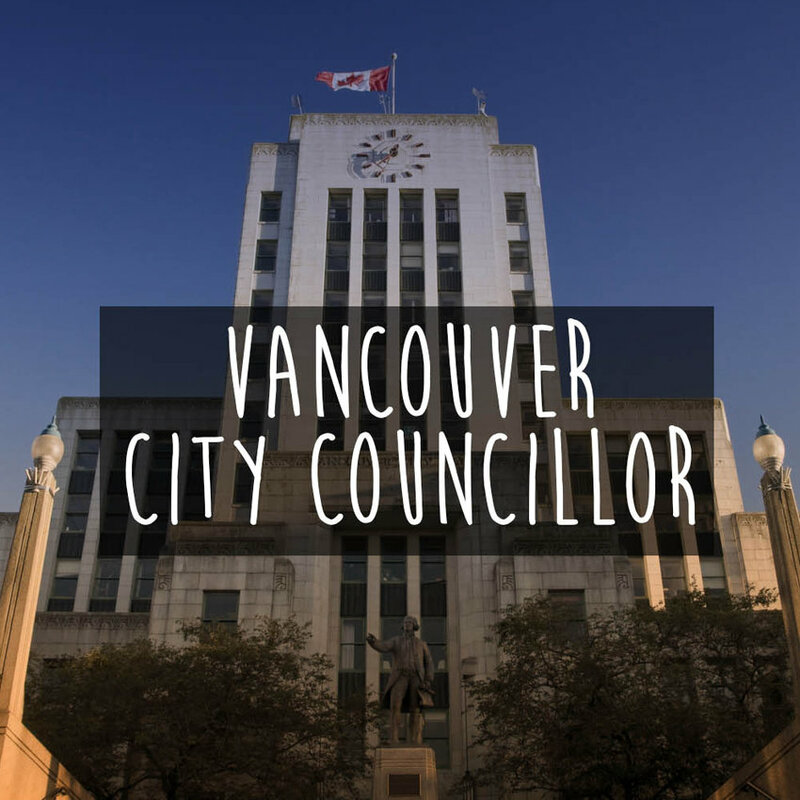 Vancouver city councillor, Geoff Meggs, sits on the Mayor’s Task Force on Housing Affordability. 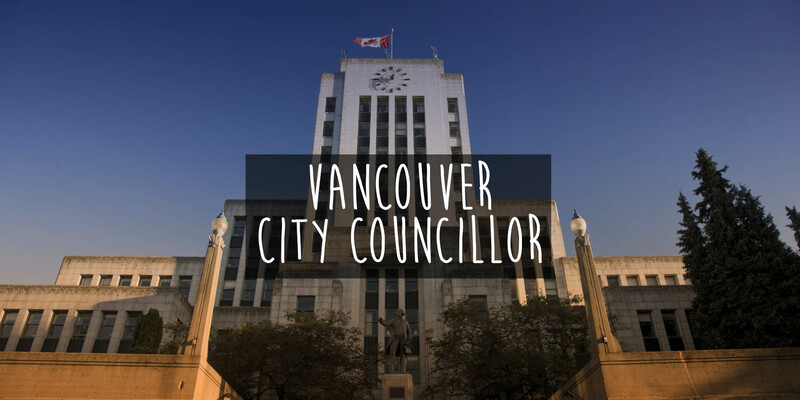 We’ll interview Councillor Meggs about this limiting bylaw and find out if collective housing has a place in city’s housing strategy.